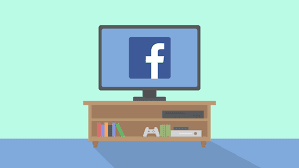 Do you like to watch Facebook on your TV? then get ready. including Apple TV, Amazon’s Fire TV and Samsung Smart TV. The application will let you watch all videos, all videos includes life streaming, videos uploaded by friends and videos from brands. This new facebook TV feature was announced by Facebook’s vice president of partnerships. For Facebook, the fine line between tech company and media company is becoming even more blurry. 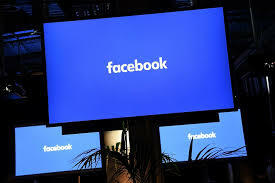 Facebook CEO Mark Zuckerberg has said this is the “new golden age of video,” and he wants Facebook to be a place people come back to over and over again for videos. But his company has also been grappling with difficult questions about editorial responsibility when it comes to content on Facebook. The company also made a handful of other changes to the way it shows you videos. If you have your phone’s volume turned up, videos will now autoplay with the sound on. Facebook is also making vertical videos look better when you watch them on a phone. That’s an indirect nod to Snapchat, which made shooting vertical videos popular. Last, you’ll be able to keep watching a video in the corner of your screen while you scroll through your news feed.